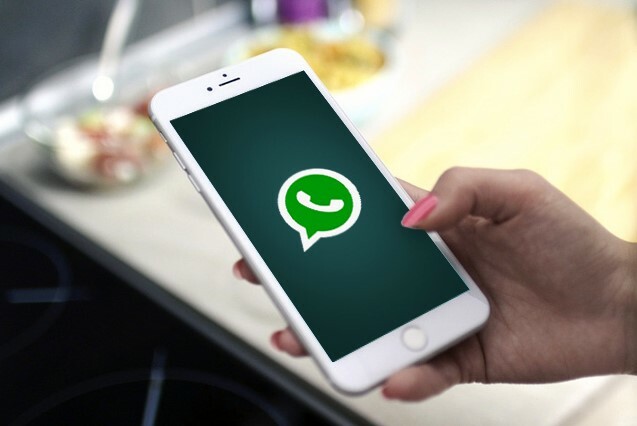 WhatsApp Launch New Feature Now You Can Chat And Watch Video At Same Time: There is good news for WhatsApp users. WhatsApp has launched a new feature in the WhatsApp Messaging app has introduced the Picture-in-Picture (PIP) Mode for your Android app in the latest update. That is, Android users will now be able to use this great feature of WhatsApp. PIP mode was introduced in iOS earlier this year. This feature of WhatsApp has been in beta mode for more than two months. For WhatsApp beta users it was spotted in October this year. Pip mode for Android users is coming via the Play Store with WhatsApp Version 2.18.380. With the help of this new feature, Android users who use WhatsApp will watch the video without leaving the chat. That is, if a user is chatting and if a video link is received then the user will not have to leave the chat to watch the video, he will be able to watch the video sent there. For now, this feature is for videos coming from YouTube, Facebook and Instagram. This feature will be activated as soon as a user has any link to any of these social media platforms. The user will click on the link as soon as the video will be playing in picture-in-picture mode. The user will not have to leave the WhatsApp chat. WhatsApp is preparing to bring many new features to its users soon. These features include dark mode, contact sharing via QR code, multi-share files. The dark mode in WhatsApp will be like the dark mode introduced in other platforms like YouTube, Google Maps, Twitter. WhatsApp has recently introduced a new button for group video calls for iPhone users.